For visitors to Cottbus Zoo in eastern Germany, watching the elephants bathing in the river is a big attraction. But when 42-year-old Karla developed foot trouble, it looked as if elephant bath time could soon be a thing of the past. The zoo’s director and vet turned to Life Data Labs to help solve their jumbo problem. Elephants have been hugely popular with visitors ever since 1969, when Karla’s companion Sundali moved into her new home, set in beautiful parkland between the River Spree and Cottbus’s Branitzer Park, about 140 km south-east of Berlin. So Karla’s health was a big worry for Dr Jens Kämmerling, Cottbus’s young and enthusiastic zoo director. The zoo’s vet recommended adding the equine hoof supplement Farrier’s Formula to Karla’s feed. Since the Life Data Labs product worked so well for horses, maybe it could help elephants too, he thought. 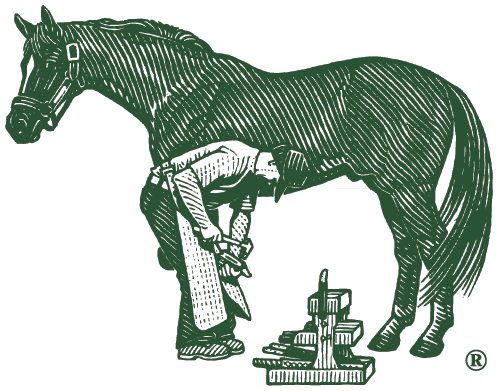 Farrier’s Formula was created 30 years ago by Dr Frank Gravlee, founder of Alabama-based Life Data Labs, to promote healthy dermal tissue in horses. He tested blood collected from hundreds of horses to determine which nutrients were lacking in horses with poor-quality hooves. The supplement has been the number one recommended product by US farriers for 12 consecutive years.